We deal in the finest Gum Copal DBB, procured from reliable sources. 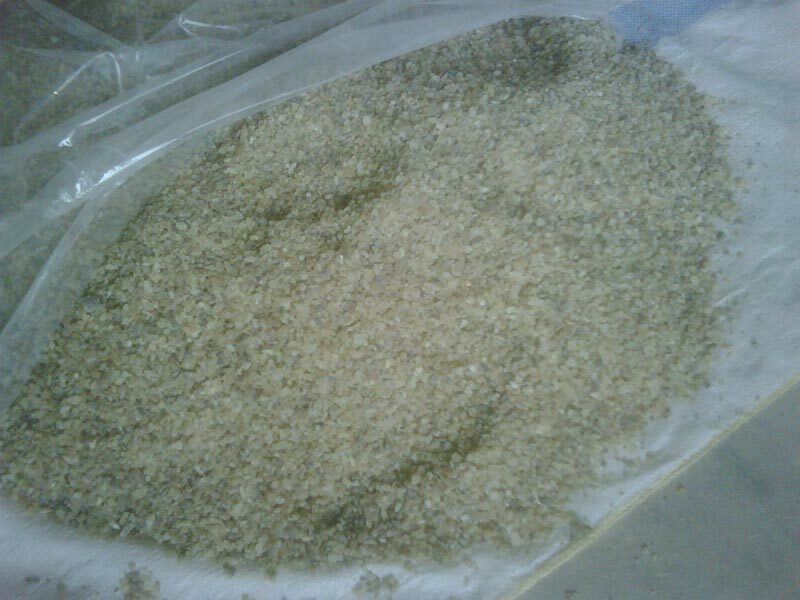 We are reputed to be among the credible Exporters and Suppliers of Gum Copal DBB from Jakarta, Indonesia. The product comes loaded with all the requisite properties and is characterized by either pale yellow or white color. It is used in the production of paint and varnish as well as dhoop and agarbattis. Packaging Details DBB is packed in export cartons 25 kg nett weight and 2 export cartons are again packed in pp gunny bag.